At Dogtown Truss we offer the best service, quality and price in the Industry supplying roof and floor trusses. 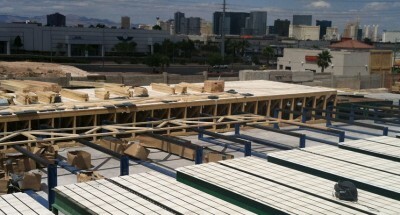 We are the only locally owned manufacture in Las Vegas. Thank you for visiting Dogtown Truss & Components website. We are proud to offer an unmatched service and product to contractors and homeowners alike. Here, we pride ourselves in providing our customers with a superior product and service at a competitive price. 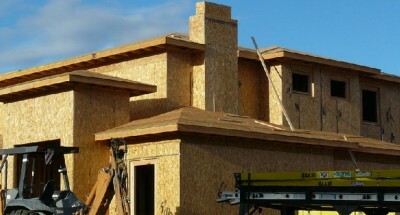 Whether you are a contractor with multiple projects or a homeowner building an addition to your home we will provide you with a personal, appreciative, and quality experience. Service was quick and friendly! 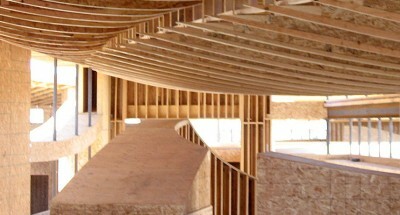 Quality of the trusses is far better than the competitor! It is always a pleasant experience when working with Dogtown Truss. 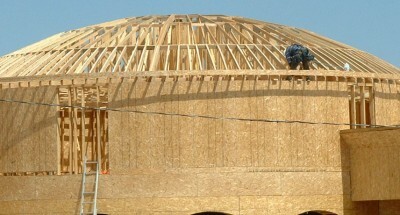 Their service is prompt and the quality of the trusses is far better than the competitor! ©2019 Dogtown Truss & Components . All Rights Reserved.